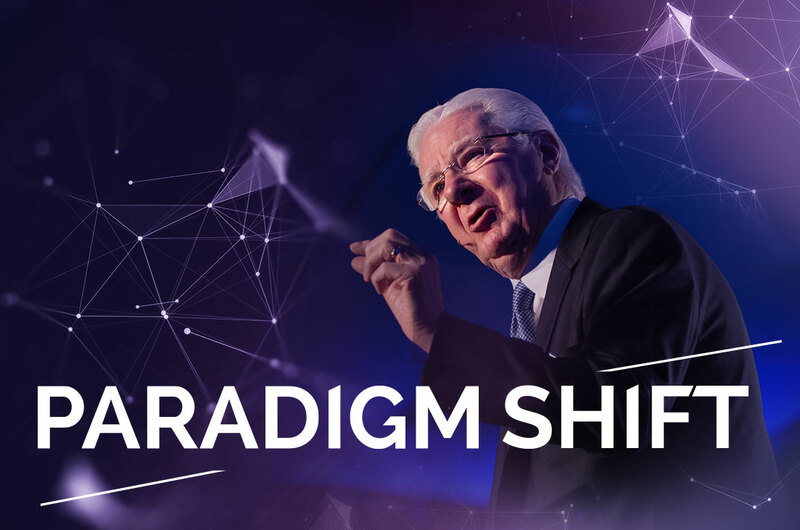 Experience a 6-day Event with Bob Proctor, Sandy Gallagher and their team in Toronto, Canada where you work exclusively on developing and bringing your idea to life through a dynamic, proven and powerful process. Instead start setting “effective” goals that will inspire you and expand your level of conscious awareness. 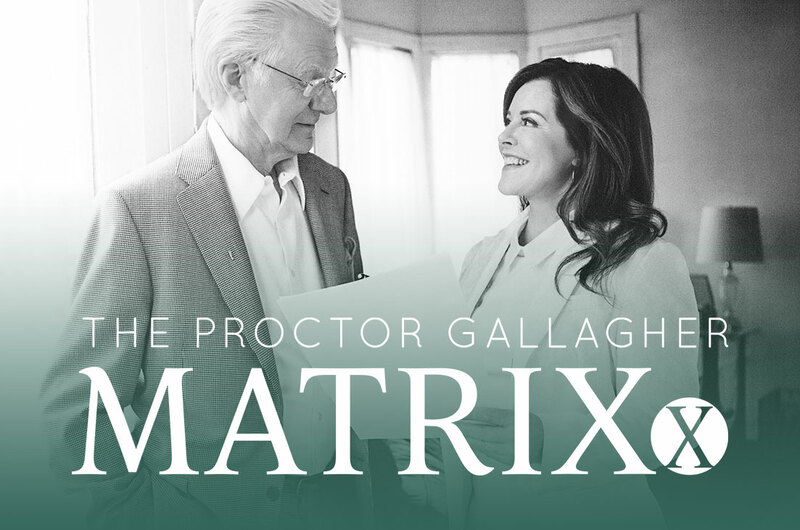 This higher awareness will automatically shift your perception of who you truly are and what you’re capable of doing. Couple that awareness with imagination and action, and you’re on your way to real GROWTH and FREEDOM! With Bob Proctor’s coaching, Peter Hurley went from being a bartender to the Olympic Sailing Team to the premiere headshot photographer in the world. He shares his remarkable journey in this video. 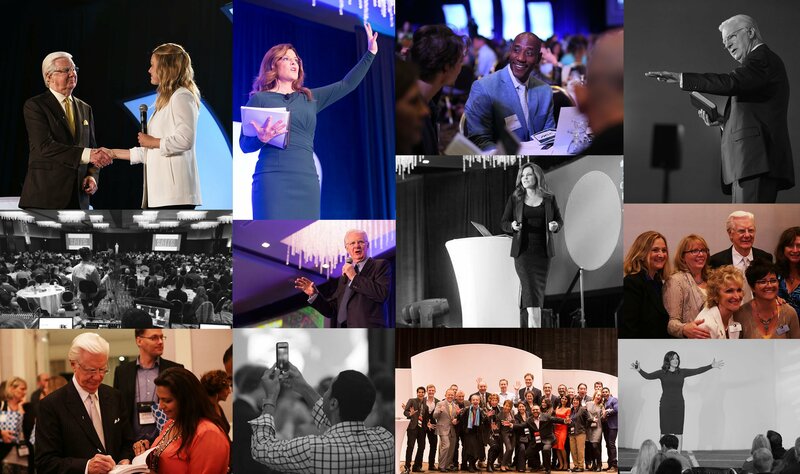 This is the most in-depth wealth creation program we have ever created. 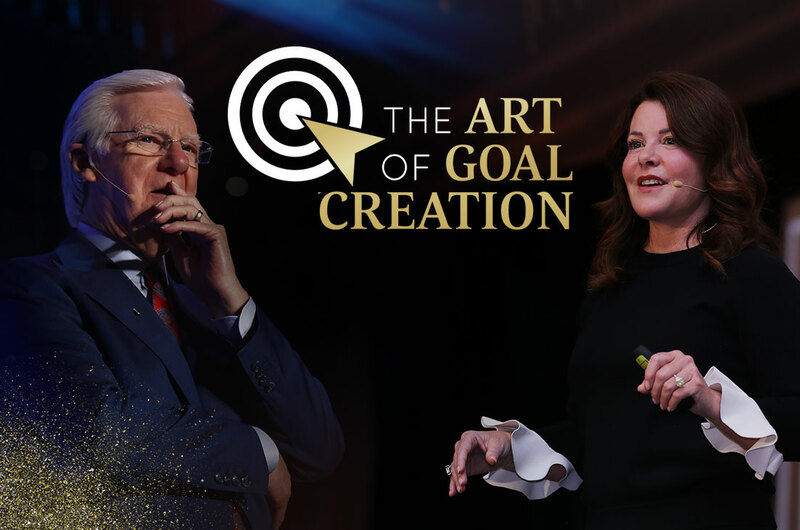 Participants leave this six-day event with a clearly defined goal and a plan for how to achieve it. This video explains what you might expect from attending this workshop. Are you interested in starting a business that helps others achieve their dreams and offers unlimited income potential? Program is having on people’s lives around the world.